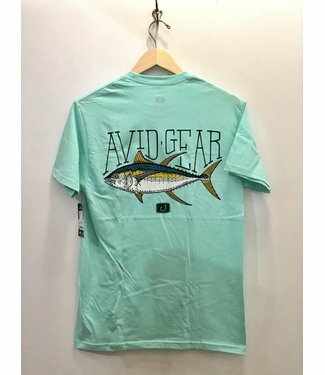 Find your fish in the Avid Trophy Tuna Tee! 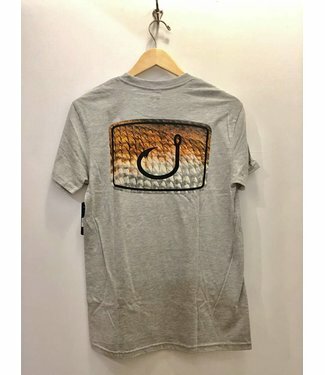 Guaranteed to le..
Find your fish in the Redfish Scales Tee! Guaranteed to lead.. 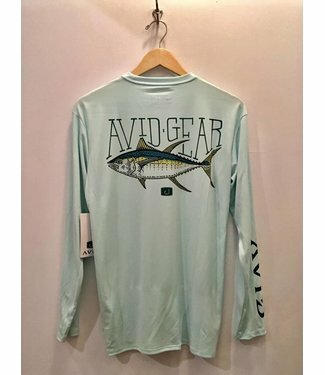 The Avid Gear All Waters T Shirt is the perfect shirt for an.. 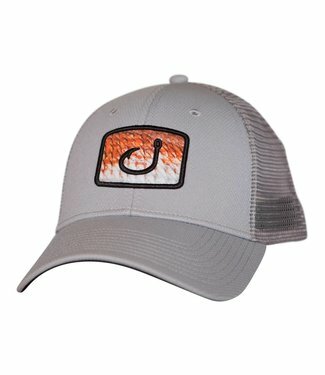 Grab the Avid Gear Redfish Fishfill Trucker Hat for a day on.. There's nothing we enjoy more than fishing and football. 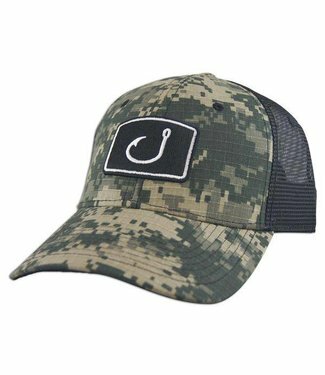 AVI..
AVID Iconic Fitted Fishing Hats are designed to deliver styl..
AVID Digital Camo Trucker Hat was designed for the true avid..
AVID Sportswear is a sporting lifestyle brand that transcends the traditional boundaries of sporting apparel. 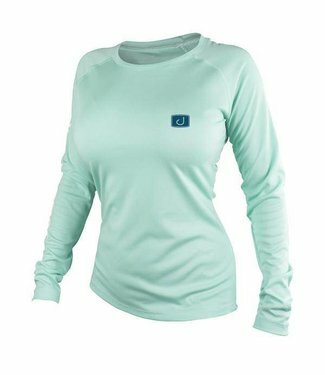 Equally at home on the water or in the field, AVID designs and develops premium sportswear that celebrates the lifestyles and pursuits of sportsmen and women across the globe. Their products focus equally on design, style, quality and performance to deliver a superior product to you. The spirit of all they do is embraced in two simple concepts: their passion for outdoor sports and their best wishes for you. 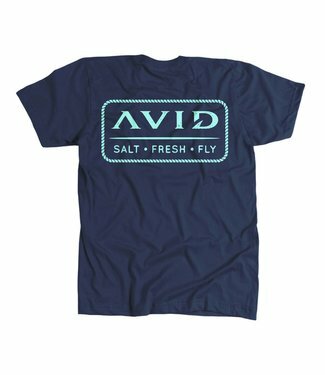 AVID started by serving the sportfishing community and they'll always celebrate the sportfishing lifestyle but it goes beyond just fishing. "AVID" describes their passion for the outdoors. They are AVID sportsmen and women who love to share their passion with others. 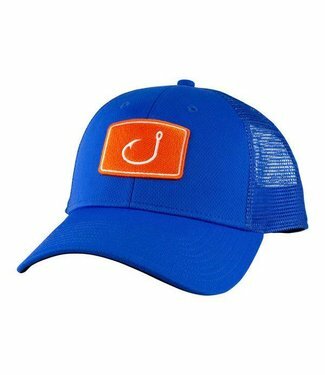 The hook within their logo is their modern interpretation of the ancient maori hook which represents strength and safe passage over water. 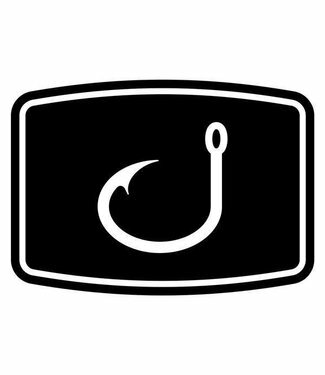 Their hook respects the past while acknowledging the presence of today. AVID is a family-owned small business and proud of it. This forces them to stay focused and listen to you, their customer, in order to make the best products possible. They sincerely thank you for your continued support and they look forward to serving the sporting community for years to come.